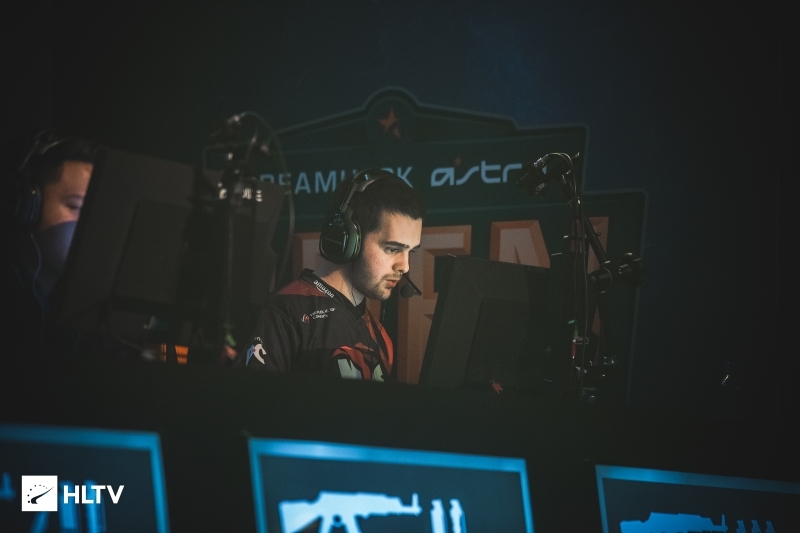 After no_one plays the first eight matches of the season, alter will make his return to the MDL. After appearing on Bad News Bears roster yesterday, Nick "alter" Jackson has joined the team with the intention of being their fifth member once Matthew "no_one" Cogdon has played the first eight games of the season. 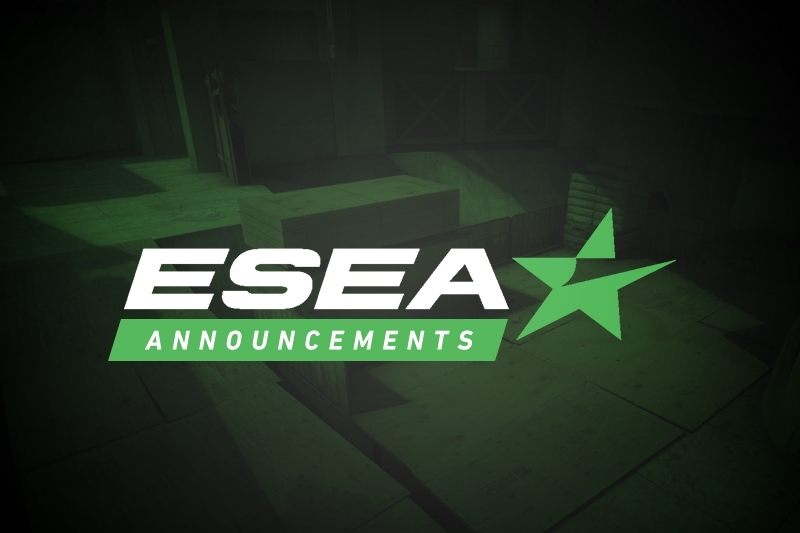 The current setup is due to the fact that Tyson "TenZ" Ngo is the only remaining member from the Test Takers lineup from Season 29, and ESEA requires that at least two members of a team's previous lineup play in order to retain the spot. Following the departure of Dylan "RIKO" Sabin-Arnce to MASSIVEimpact on Tuesday, no_one returned to the team to help the players retain the spot. Once the first eight games are finished, no_one is expected to step down, having previously left the left the roster all the way back in November. 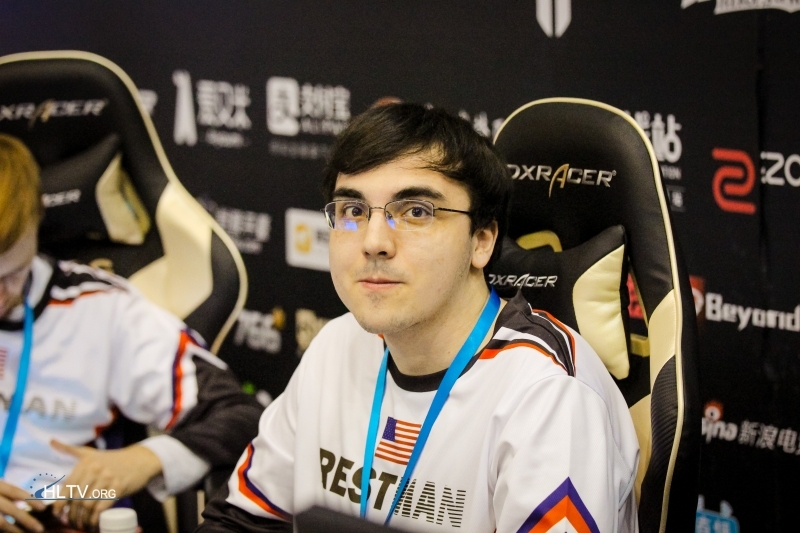 After this period, alter will be fully joining Bad News Bears, marking his return to the MDL following his departure from the ill-fated Really Old Guys lineup at the conclusion of Season 28. After leaving Really Old Guys, alter took a break from competitive CS:GO, only briefly appearing on two mix-teams during the IEM Katowice Open Qualifiers. As such, he will be keen to help Bad News Bears make playoffs after the team narrowly missed out on it during Season 29. If all the matches go as expected and none are postponed, alter's premiere on Bad News Bears is set to be on February 12th against Final Feature.